The project will provide to owners of small and medium enterprises the opportunity to acquire knowledge for the development of their own business. For participation will be select 100 students among local entrepreneurs to further free education, which is scheduled for September-December, 2016. During education school students will get practical knowledge of economics and finance, marketing, IT, distribution, and other disciplines, make a way of creating a new product from idea to delivery of the goods on the shelves. 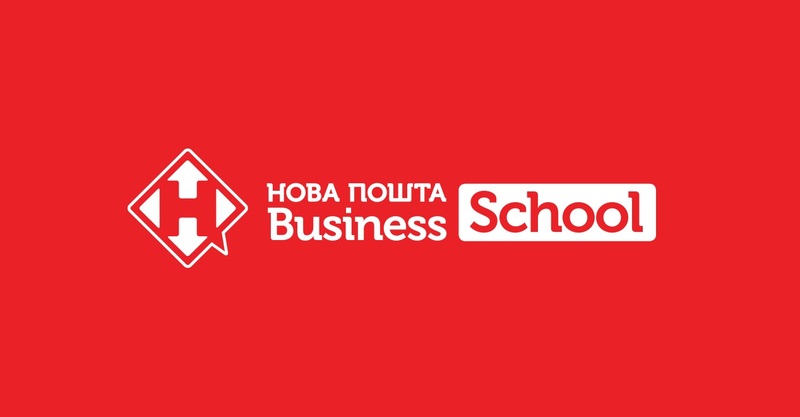 Teaching in the school will experienced business practices with western education that have been or are teachers of MBA programs in the Ukrainian and international business schools. These are the best speakers, experts in their field, who are able to rely on a local practice, including his own, and current recommendations for Ukraine on business. For participation in a competitive selection you need to fill out a questionnaire on the link https://docs.google.com/forms/d/e/1FAIpQLSccWbuDlQ3OdeZ96kLsAcDTgMalwLesV8heYKS2UdA-HJ03_g/viewform?c=0&w=1 .